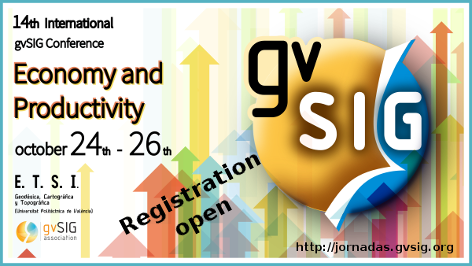 This entry was posted in community, english, events and tagged 14th International gvSIG Conference. Bookmark the permalink. Excelente e interesante conferencia que publican para participar.